Not to be missed live, Jo Jo Smith is a dynamic and passionate vocalist with the ability to create an incredible intimacy with her audience. A brilliant songwriter and lyricist, she writes about love and life and colours it with her unique vocal talents. She has sung on many albums and played along side musical greats such as Renee Geyer, Venetta Fields, Marcia Hines, Glen Shorrock, Colin Hay, Kate Ceberano, Olivia Newton John and many others. 'Live @ The Blue Birdy' is a collection of original songs and covers that captures the essence of her earthy, soulful voice. JoJo continues to perform around Australia and captivates audiences with her weave of lyrical stories and compelling rhythms. 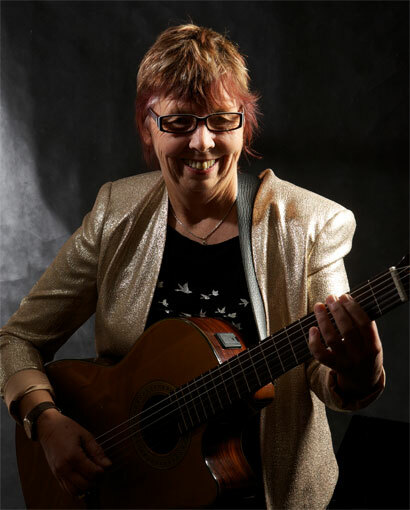 Since her arrival in Australia in the late 70's, New Zealand born Jo Jo Smith has cemented her place among the nations most gifted and admired singer / songwriter / musicians.